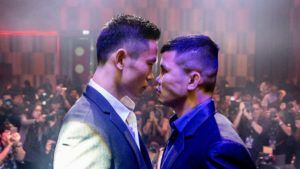 If you are anything other than a novice or casual observer of mixed martial arts, it can be difficult to forget how the sport looks from fresh eyes. 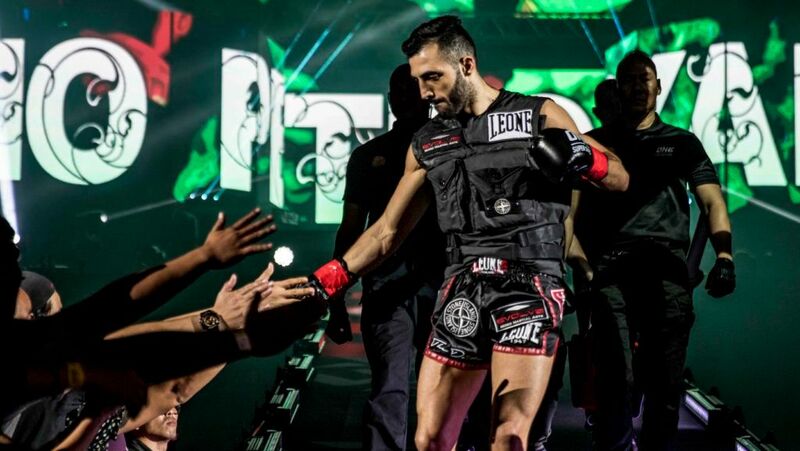 With the growing success of promotions such as ONE Championship, the UFC, and Bellator, more and more fans are jumping onboard. 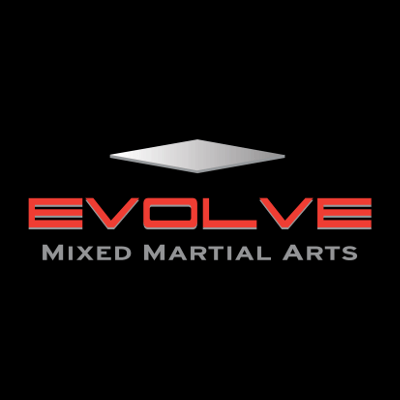 MMA has won fans of other sports such as BJJ, Muay Thai, boxing, and wrestling, given how integral these disciplines are. Regardless, it seems that the one thing which sets mixed martial arts apart from other sports in ground and pound. There is certainly an argument that this one element of MMA is the first thing which will come to mind for many. There is also a very valid discussion to be had regarding how important it is these days. Especially in comparison to the formative years of the UFC, when the promotion’s Hall of Fame inductee, Mark Coleman, used a strong wrestling base and ground strikes to earn himself the UFC heavyweight championship (and more). 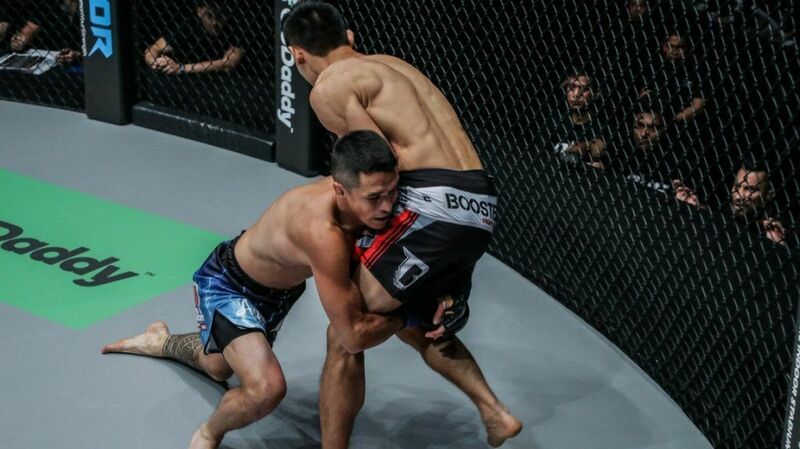 There is no doubt that ground and pound is still an important factor in MMA today and has been for some time. The question is, who are the greatest exponents of the art? Will the answer reveal its relevance in the sport today? Let’s start by taking it back to the early 2000’s when former UFC light heavyweight champion Tito Ortiz was the man. Regarded for his excellent wrestling, there were times when his ground and pound would be the difference in a fight. Other times, such as in the case of the late Evan Tanner at UFC 30, his opponent would be out already. 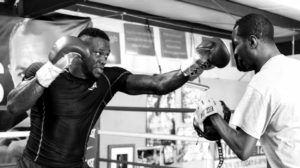 Ortiz exhibited excellent control and often broke through his opponent’s guards with some ferocious strikes on top. Certainly worthy of a mention in the great ground and pound debate. 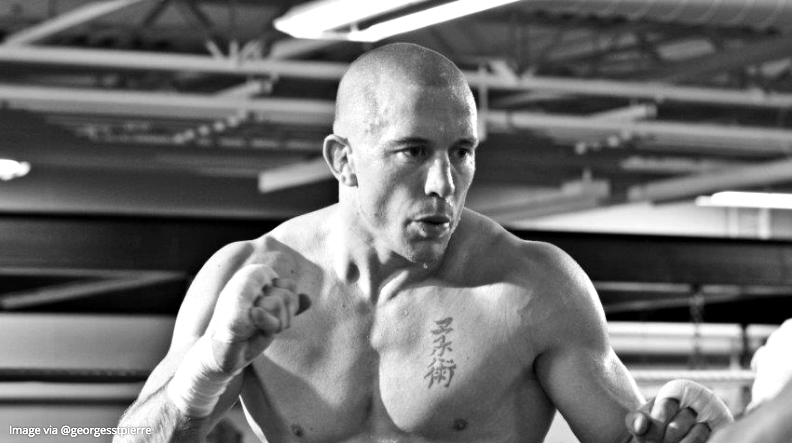 Another fighter who is certainly one of the greatest purveyors of ground and pound was GSP. 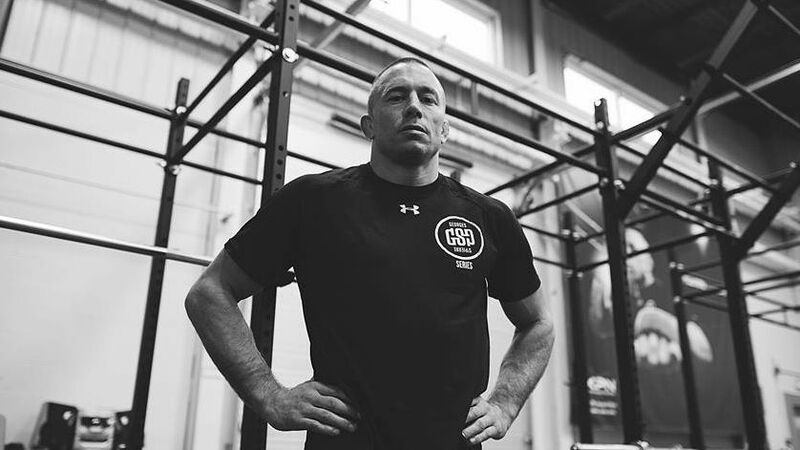 With incredible upper body strength, spatial awareness, and an ability to know when and where to place the right pressure, St-Pierre dominated the welterweight division for over six years between 2007 and 2013. While some observers labeled his style as boring, St-Pierre was anything but. An incredible fighter who seemed to stifle his opponents once he had them on their backs, the all-time great’s ground and pound was just one string on an exceptional bow. 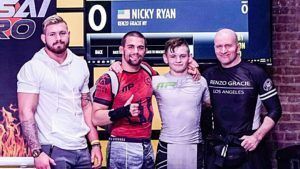 The sambo extraordinaire is one of the best wrestlers MMA has ever seen. Nurmagomedov’s strength and prowess on the floor have seen him dominate opponents on his way to a well-overdue UFC lightweight championship. The image of Nurmagomedov pounding on poor Michael Johnson at UFC 205 while demanding a title shot from Dana White – before subbing Johnson by way of a Kimura – is one to behold. An incredible ground fighter with some decent ground and pound. There is little doubt that Jon Jones is one of the greatest fighters in MMA history. Although he never legitimately lost a fight, he was, unfortunately, his own worst enemy. Public-life aside, Jones was also a very talented fighter on the ground as well as on the feet. His victory over Chael Sonnen at UFC 159 demonstrates how powerful a ground and pounder he is. “Bones” obliterated Sonnen with punches and elbows until the fight was stopped. Matt Hughes will always be one of the greatest welterweights in MMA history. One of the reasons for his overwhelming success was his ground and pound. His sub game wasn’t too bad either. He is the only man to ever submit Georges St-Pierre (even if GSP got his own back with an armbar of his own later down the line). Hughes was an incredible wrestler. He would lock on to opponents and smash them up in dominant positions, turning his work into submissions if the fights were not stopped. As one of the greatest ground and pound fighters of all time, Hughes will always be a legitimate candidate for the finest to ever do it. The “Godfather of Ground and Pound,” as we mentioned above, also has to be in the discussion for the best to ever do it. Coleman was an absolute beast on the ground and smashed his way to the UFC heavyweight championship with some ferocious ground and pound. Prior to his championship win, he also won the UFC 10 and UFC 11 tournaments on account of his strong wrestling and subsequent power on the mat. Watching Coleman dominate fighters was too brutal for some to endure. You could say his style was one of the greatest motivators for other fighters to put extra work in on their defense, which is an achievement in itself. Many believe Velasquez to be the greatest heavyweight in UFC history and certainly up there with the best of all time in MMA. What underpinned Velasquez’s intense strength and excellent wrestling was cardio which seemingly shouldn’t belong to a heavyweight. This gave Velasquez an extra dimension over his peers and opponents, allowing him to inflict frequent damage and capitalize on the fatigue and wear of the men in front of him. Watching Velasquez inflict significant damage on his opponents was the perfect marriage of brutality and beauty. It was when he tore through his opponents with scary ground and pound, blasting shots into his opponent’s faces with no give. His victory over Antonio “Bigfoot” Silva in the legendary bout at UFC 160 is worthy of Velasquez’s place on this list alone. The scariest part is that he would still make it without this fight being mentioned. “The Last Emperor” is the greatest exponent of ground and pound fighting in MMA history. 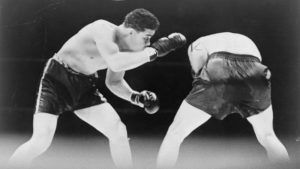 The Russian may be well past his prime, but in his heyday, there was nothing like watching a fighter many believe to be the greatest heavyweight to ever don gloves. While Fedor is currently plying his trade in Bellator, it was in the early 2000’s where he demanded the MMA world stand up and watch. His exceptional strength, fantastic positioning on the ground, and perfect leverage saw him batter opponent after opponent over an eight-year, 26-win run. Perhaps the best example of his powerful ground and pound technique can be seen in his pummeling of Antonio Rodrigo “Minotauro” Nogueira at Pride Shockwave 2004. The greatest ground and pound in MMA history? Fedor will certainly take some beating.